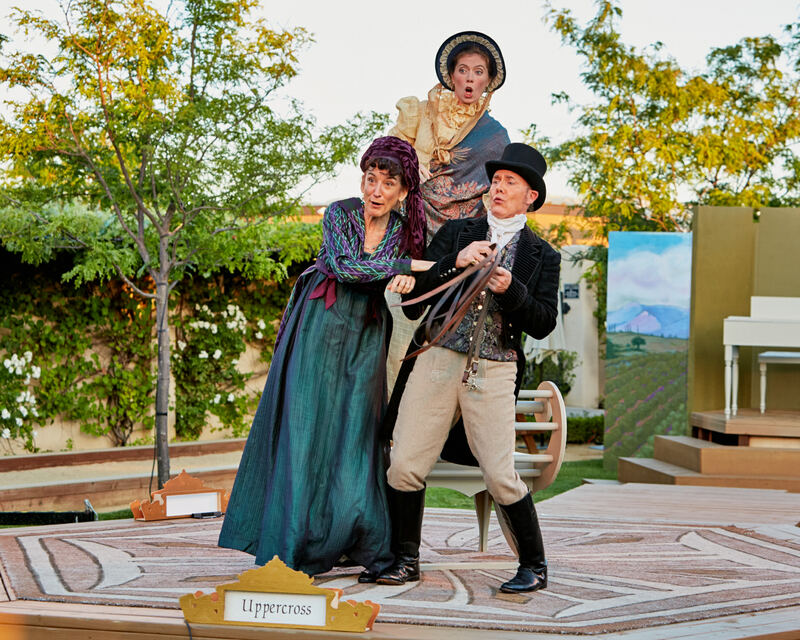 Jennifer Le Blanc’s adaptation of Jane Austen’s Persuasion was featured recently at Livermore Shakespeare Festival’s new venue. The festival brought together tremendous Bay Area talent and thousands of patrons from all over California! Read the full article over at Livermore Independent News! This entry was posted in Acting, Articles, Play, Playwright, Theatre and tagged adaptation, jane austen, persuasion, theatre. Bookmark the permalink.